Music journalist and editor of Prog Magazine Jerry Ewing is set to release an in-depth book charting the history of progressive rock. The limited edition book, Wonderous Stories, is scheduled for release in early December. From the origins of the genre, through the glory years of the late 60s and 70s, to its contemporary resurgence led by, amongst others, Steven Wilson and Opeth. The book is introduced with a foreword written by Steve Hackett. 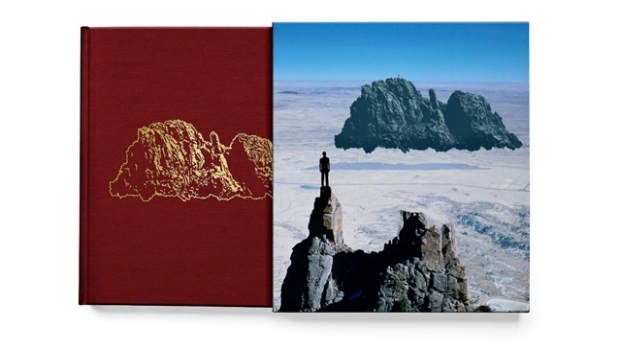 This sumptuous deluxe edition, strictly limited to just 600, has been beautifully designed by Carl Glover and includes some extra-special bonus features; A bound-in certificate of authenticity signed and numbered by both Jerry and Carl, an 8 x 10” art print and is presented in a clothbound cover inside a rigid hardboard slipcase. Studying the various and varied influences on the genre, from Avant-garde classical, Psychedelia, Jazz and Metal, the book is embellished with over 450 extensively researched images, featuring band photographs, press cuttings, ticket stubs and album covers. 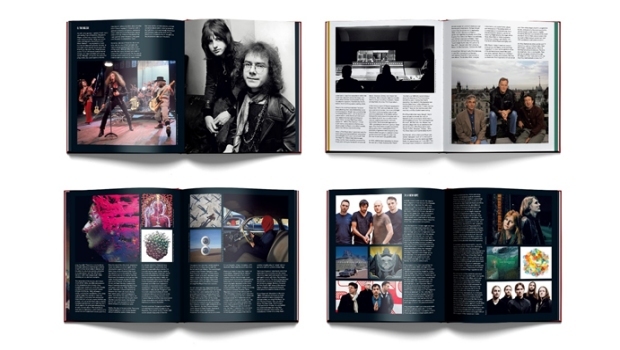 The book looks beyond the ‘big six’ of Progressive Rock – Pink Floyd, Genesis, Yes, Emerson Lake & Palmer, Jethro Tull and King Crimson, with in-depth analysis of the many sub-genres of the music, special features on the albums that have come to define the genre and importantly, looking at Progressive Rock’s place in the modern musical spectrum. “Like many fans of progressive music, I have been frustrated by various media portraying the genre as if nothing happened after the 70s glory years. One only has to look at the success of Steven Wilson this year to see that this is patently untrue. So I was always intent, despite the mammoth task of covering 50 plus years of music, that this book brought the story of this inventive and emotional music as up to date as we could.” Jerry Ewing, Author.